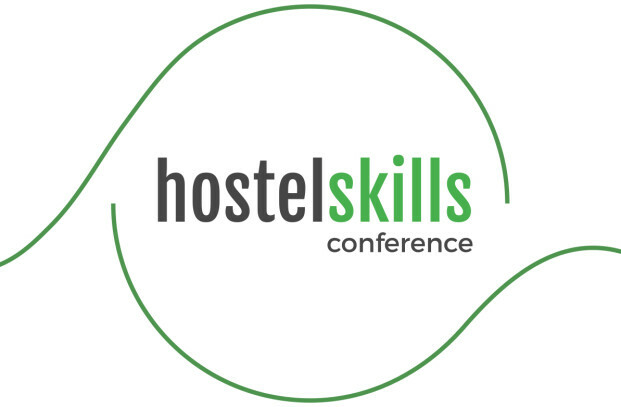 HostelSkills is a unique opportunity to learn all the specifics necessary to take your hostel business to the next level. What works and what doesn’t? How to increase your efficiency? Services to help you grow. Best methods to organize your time and employees. Apps and services that will boost your productivity and profits. Learn from the most prominent industry professionals. Share experiences with the best in business.